Sign-up, and "never" worry about floor matting again! 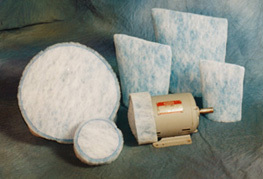 Airomat is our Featured mat. YOU'VE NEVER SEEN THIS ONE BEFORE!!! We manufacture this mat by hand here in the USA, Fort Wayne Indiana. made but the mat becomes so big it's hard to move around). 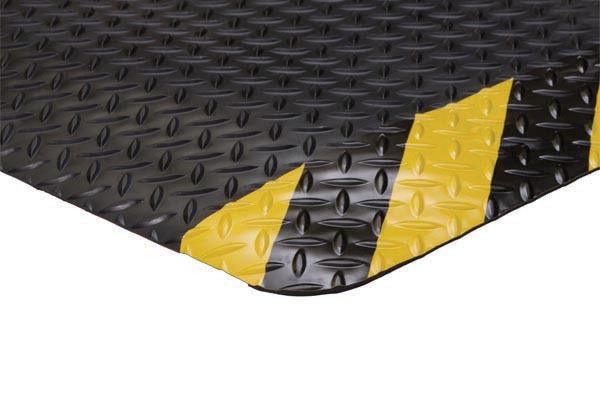 We can make custom size mats or stock sizes that you need. We have certain regular customers order on a regular basis, any size can be a stock size (we've made 2' x 3' mats and 2' or 3' or 4' rolls that are 25' or 50' even 100'). But the great thing about this design is that we can get down to almost the 1/2", so if you need a 33" x 145", we can do that. You measure the exact "down to the inch" size you need, whether your a re-seller (needing stock or not) or an individual customer needing one mat. ﻿The Best, most unique and newest Product! 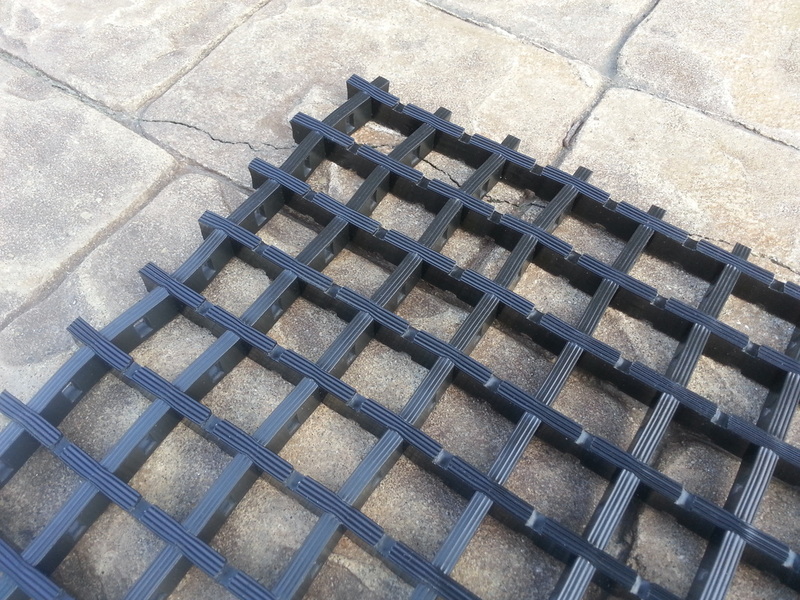 Custom and Standard, any width or length down to the inch. So many Uses! 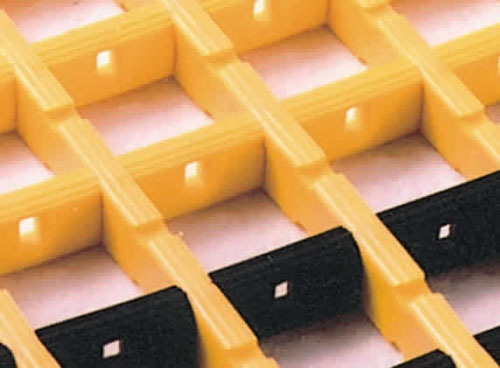 All the best Mat & Matting Products you've seen and might use. However, we know the Best Manufacturers and the Best Products. Don't waste your time shopping around, we've done it for you already. We're a trusted Family Owned trusted small manufacture! Know you you are buy from, most internet Matting places could be someone selling out of there home.